Hannon, Irene. 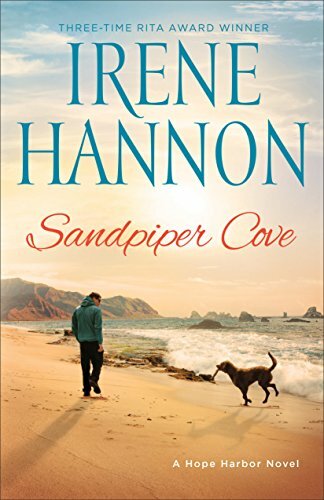 Sandpiper Cove: A Hope Harbor Novel. Grand Rapids, MI: Revell Publishing. 2017. As a wonderful addition to the Hope Harbor series, Sandpiper Cove was filled with mystery, encouragement, romance and faith while centering around second chances. With an engaging storyline and memorable primary characters supported by interesting secondary characters, Irene Hannon has once again written a novel that is hard to put down. Enjoying this three-time Rita Award winning author already, her newest book only increased and ensured my readability of any future books, including Dangerous Illusions, the first book in her new series releasing in fall of 2017. 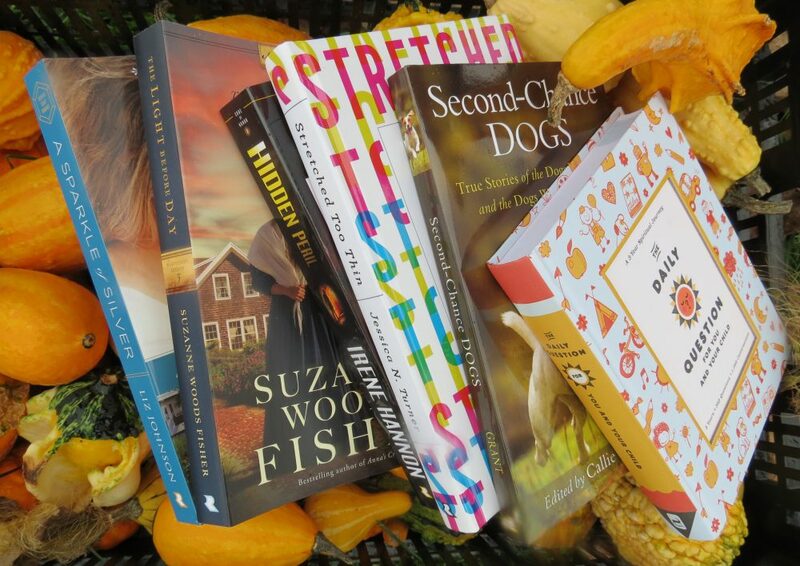 This entry was posted in Christian Books, Christian Mystery and tagged Christian, Christian Author, Christian Book Review, Christian Contemporary, Christian Romance, Hope Harbor Series, Irene Hannon, Mystery, Sandpiper Cove by Savurbks. Bookmark the permalink.